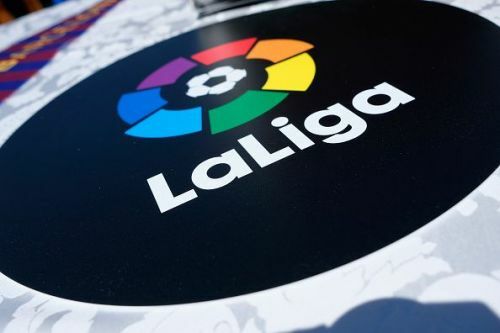 The fifth Match Day of the LaLiga 2018-19 season saw all the teams return to action following their European fixtures mid-week. Real Madrid, following their defeat of Roma, faced a stubborn Espanyol side while Barcelona were looking to continue their winning run against Girona. Atletico Madrid were up against Getafe, who have already shown promise this season defeating Sevilla while Valencia faced local rivals Villarreal in the Valencian derby, both sides looking to get their LaLiga campaign back on track after a rocky start in Europe as well. Real Madrid took on Espanyol on MatchDay 5 of the LaLiga and were already high on confidence following a 3-0 convincing win over Roma in the mid-week Champions League clash. 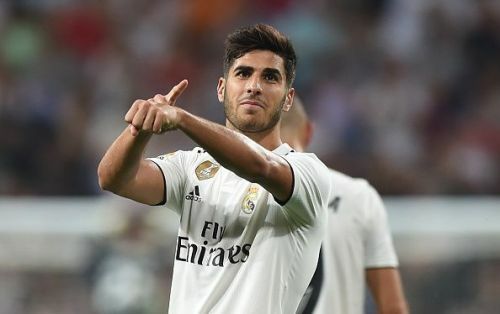 Madrid coach Julen Lopetegui started in a 4-3-3 with Isco, and Marco Asensio started with Benzema up front. Modric, Casemiro and Ceballos formed a different midfield three with Odriozola and Nacho in the wing back positions. Espanyol started in a 4-1-4-1 formation to counter Madrid's attacking threats with Darder, Granero and Borja Iglesias in the attack. Madrid were not at their best throughout the first half of play and took them long enough to break the Espanyol defence. Marco Asensio scored in the 41st minute to hand Madrid the lead. Espanyol were looking dangerous in the counter-attack in the first half and it would not have been surprising had they found an equalizer in the second half. Lopetegui brought in Mariano, Marcos Llorente and Lucas Vasquez to extend Madrid's lead but it would not be the case. Espanyol did create a few chances in the second half but none that would threaten Courtois. The match ended with Madrid winning 1-0 and Espanyol would surely be disappointed as they could have done more damage than they did. With this win, Madrid are on 13 points from 5 games and are in seconds place in rankings behind Barcelona on goal difference. Up next for Madrid is a midweek fixture in LaLiga away at the Ramon Sanchez Pijuan against a resurgent Sevilla side, while Espanyol take on Eibar.